The first National workshop on POSHAN Abhiyaan involving all the states and union territories is being held at PravasiBharatiya Kendra,New Delhi. The Ministry of Women and Child Development is organising the workshop. 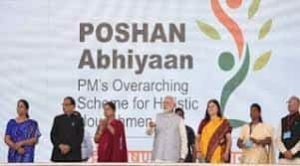 POSHAN Abhiyaan has been set up with a three year budget of Rs.9046.17 crore commencing from 2017-18. 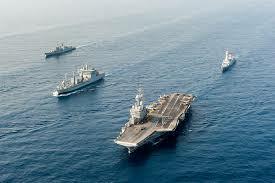 The navies of India and France are currently engaged in a joint bilateral exercise named “Varuna-18”. 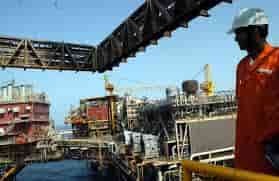 It commences in the Arabian Sea off the Goa coast. The drill would include anti-submarine, air defence and asymmetric engagement exercises. The last edition of VARUNA was conducted off the French Coast in Apr 2017. 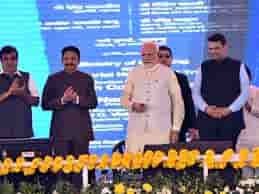 Prime Minister Narendra Modi laid the foundation stone of the long overdue airport project at Navi Mumbai. 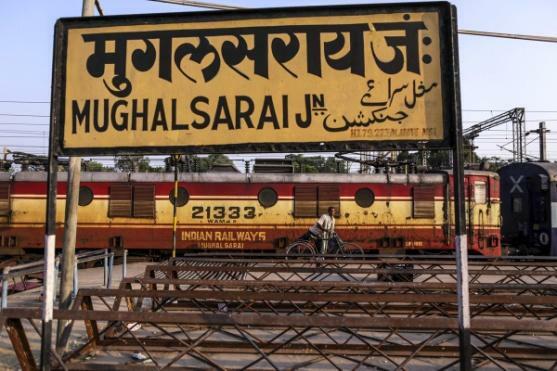 The budget allocated for the project is Rs 16,700 crore. It is expected to ease flight operations at Mumbai’s Chhatrapati Shivaji International Airport. 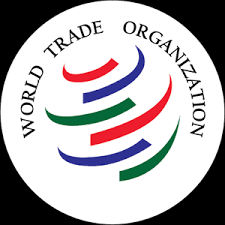 The Informal World Trade Organisation Ministerial Meeting held in New Delhi. 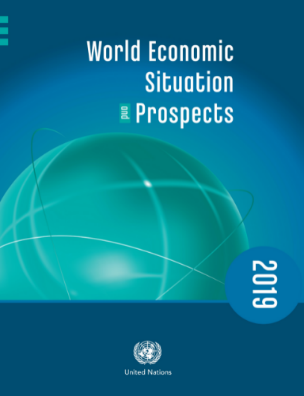 It provides an opportunity to engage in free and frank discussions with the hope that it will lead to political guidance on some major issues. Bihar Governor Satya Pal Malik has been given additional charge as the Governor of Odisha. Dr SC Jamir, who is the present Odisha governor, is completing his tenure today. President of India to Inaugurate Festival of Innovation and Entrepreneurship (FINE) at Rashtrapati Bhawan. 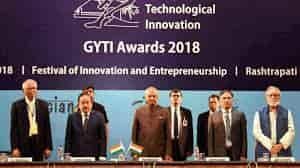 He also presented Gandhian Young Technological Innovation awards instituted by Society for Research and Initiatives for Sustainable Technologies and Institutions [SRISTI]. FINE, an initiative to recognise, respect, showcase, reward innovations and to foster a supportive ecosystem for innovators. Karnataka’s Siddaramaiah-led Congress government accepted an expert committee’s recommendation, and accorded the status of a religion (a minority one) to the Lingayat sect. Lingayats are followers of 12th century Brahmin saint Basavanna who rebelled against Brahminism and its ritualistic practices. The state cabinet have decided to accept the recommendations of a committee that suggested that Lingayats should be granted religious minority status. 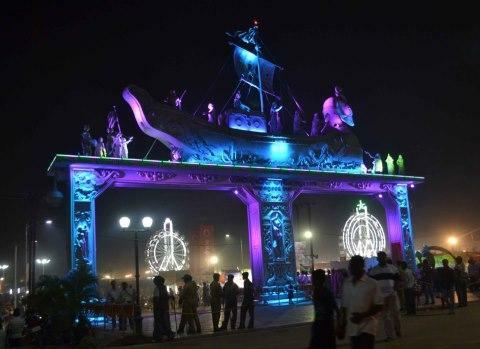 The Jharkhand cabinet gave its nod to the government for forming a special purpose vehicle (SPV) and an industrial park for promoting plastic industries in state. The 11 member ministerial council led by chief minister Raghubar Das approved the formation of the SPV (Jharkhand Plastic Park Limited) and cleared the deck for setting up a plastic park in Debipur block in Deoghar district. A financial approval of Rs 120 crore was given for both the projects. India and the European Union signed an agreement that will enable them to share earth observation data from each other’s satellite. The pact was inked in Bengaluru by Philippe Brunet, director for Space Policy, Copernicus and Defence, on behalf of the European Commission and by PG Diwakar, scientific secretary. The aim is to strengthen and stimulate cooperation on Earth observation and mutual access to the data. 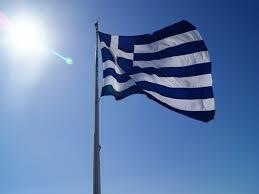 Greece launched its first space agency as an effort to rebuild the ailing economy as it exits a severe eight-year debt crisis. Entering into the space sector can make Greece stronger and more productive, increasing the country’s standing in many ways. 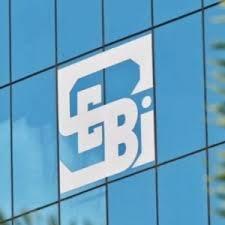 The Securities and Exchange Board of India (Sebi) has raised the exposure limit under exchange-traded currency derivatives trading for residents and foreign portfolio investors (FPIs) to $ 100 million across all currency pairs involving the Indian rupee. The move will help entities engaged in forex transactions to maintain their currency risks in a better manner. 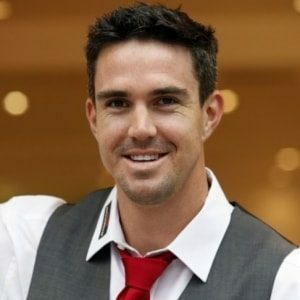 England batsman Kevin Pietersen announced his apparent retirement from cricket. He played his last game for the Quetta Gladiators in the ongoing edition of the Pakistan Super League. The right-hand batsman began his career in 2004 agai nst Zimbabwe in Harare. 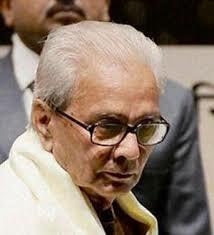 The Veteran poet and author Kedarnath Singh, one of the doyens of modern poetry in Hindi, passed away. He was awarded the Sahitya Akademi Award in Hindi in 1989 for Akaal Mein Saras (Cranes in Drought) — his poetry collection and the Jnanpith Award in 2013. 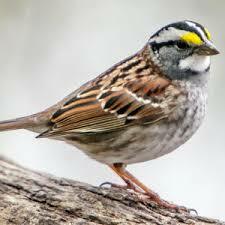 The World Sparrow Day is observed on March 20, 2018. In Bengaluru, Edwin Joseph popularly known as Sparrow Man, has transformed his home into a sanctuary for the little gregarious birds. DO YOU KNOW ABOUT FUGITIVE ECONOMIC OFFENDERS BILL, 2018?